The days are gone when women were branded housewives and delegated duties such as taking care of children and staying at home cooking for their husbands. Quite a number of women across the world have broken the glass ceiling and are doing even better than men in male-dominated fields. In Kenya, we have several women who’ve made us proud and below is a list of some who are a force to reckon. They’ve impacted society positively. She’s known for being simple and is also a fashion enthusiast. 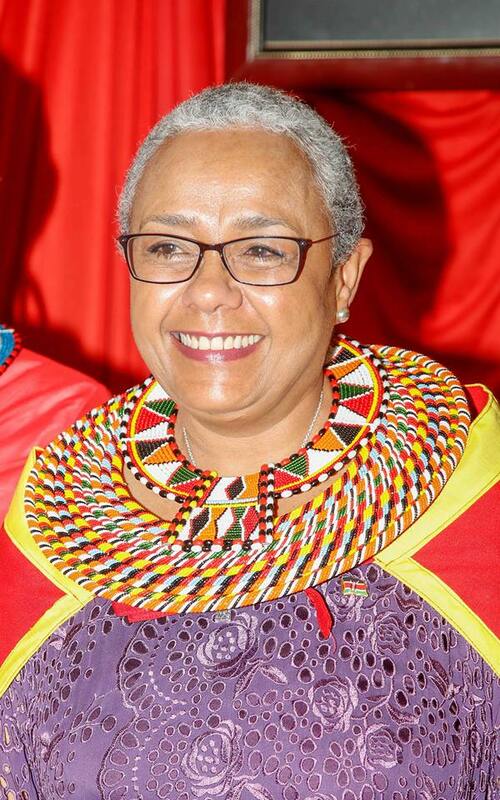 Margaret heads a popular campaign, dubbed “Beyond Zero Campaign”, which aims to reduce child maternal mortality rates. She is also at the forefront of trying to eliminate mother-to-child transmission (eMTCT) of the HIV virus. On 24 October 2014, she was named by the UN Kenya’s “Person of the Year”. She is the pioneer of Kenya’s first high-end salon, Ashley’s. 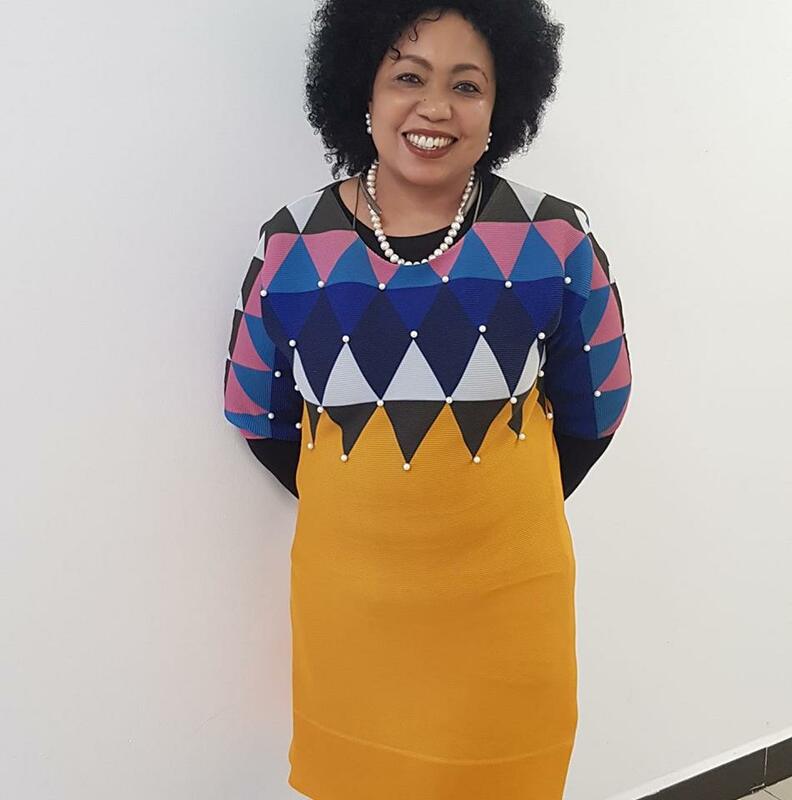 Apart from the chain of salons, she also runs a training institute, Ashley’s Hair and Beauty Academy. Terry, who is the very definition of beauty and brains is also the franchise holder for Miss World Kenya. She is one of the most-loved personalities around. She is very influential especially in the life of many a girl-child. 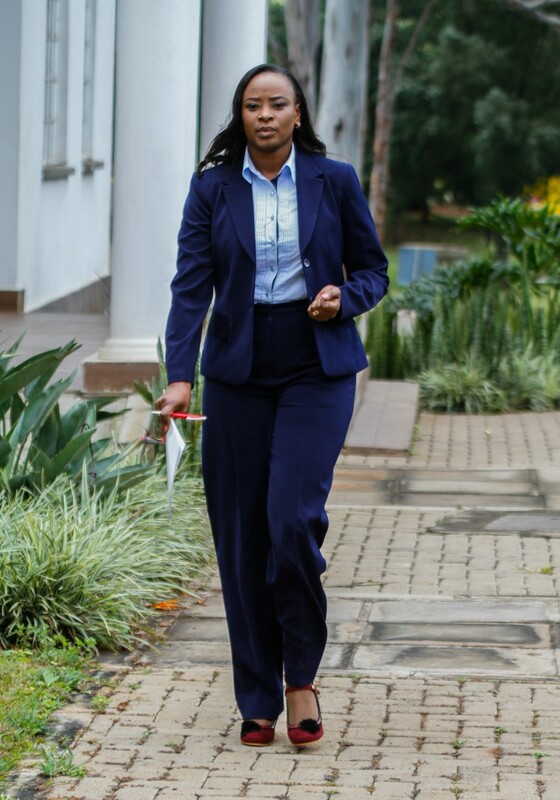 Kanze Dena, who anchored at various media stations for close to a decade, was recently appointed the statehouse spokesperson. In fact, she is the first Statehouse female spokesperson. Her appointment left many awed and she is indeed doing a great job. She became only the fifth female CEO in Kenya’s banking sector. Rebecca, a lawyer, accountant, and corporate executive is the CEO of Family bank. Others female CEOs before her are Betty Korir of Credit Bank, Anne Karanja of Post Bank, Joyce Ann Wainaina of Citi Bank and Nasim Devji of Diamond Trust Bank. She is a powerful female politician who has made it in the male-dominated field. 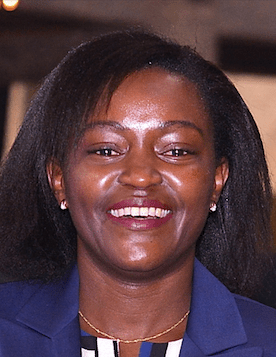 She is one of three women who became Kenya’s first female governors in 2017. 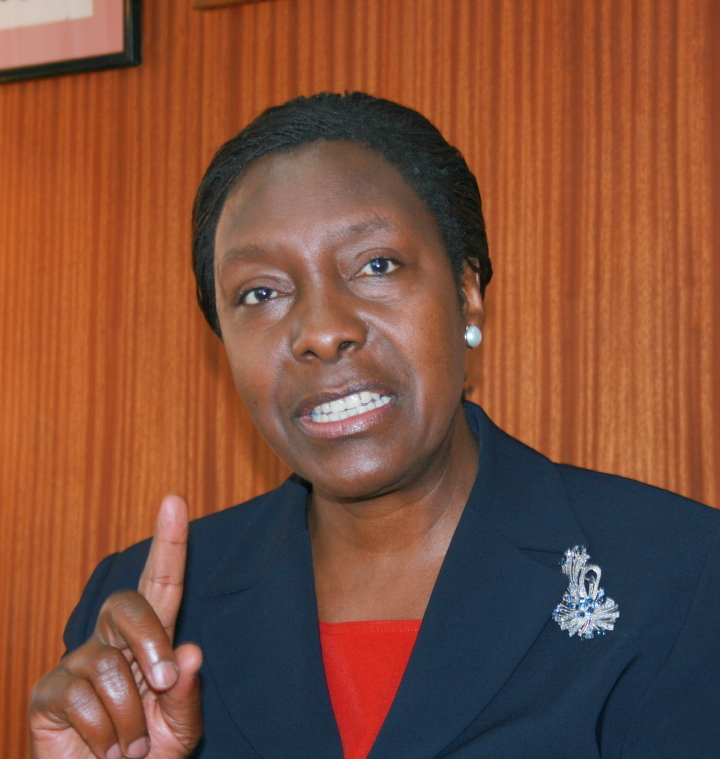 She was Kenya’s first female presidential candidate back in 1997. Charity is known for her positive impact on society and her courage is an inspiration to many women. She is the best example of “what a man can do, a woman can do better”. Other female governors serving their first term include Anne Waiguru of Kirinyaga county and Dr Joyce Laboso of Bomet County. Koki is regarded by many as the best pilot in Africa. 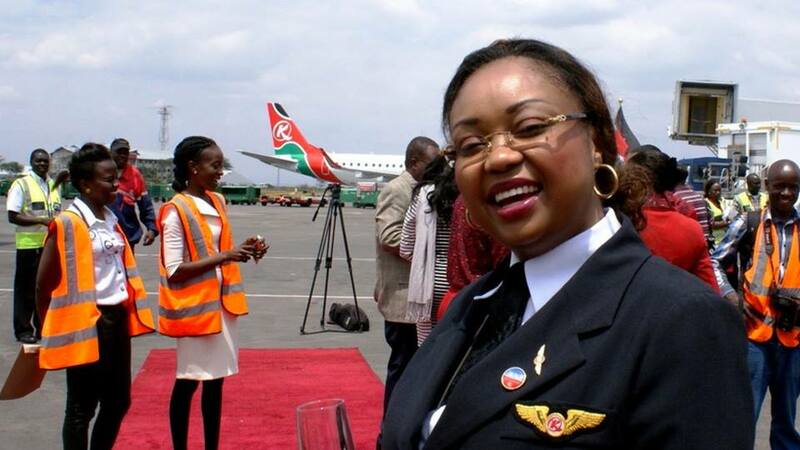 She was the first African female to become certified as a Captain of the Boeing 787 (Dreamliner) aircraft. Koki flies for Kenya Airways. Just like her counterparts, she is a role model for many Kenyan girls.